Our 100% natural, sensory hand-poured UNWINDING Candle contains a blend of SANDALWOOD, FRANKINCENSE, CEDARWOOD and NEROLI essential oils carefully selected for their deeply relaxing, sultry tones. 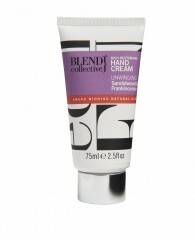 Every luxury BLEND collective product is 99% to 100% natural and features unique, pure essential oil blends with powerful botanical natural actives added for their function, creating a beautifully fragranced and performance rich range. Approximately 30 hours average burn time. 160g. 100% natural candle. 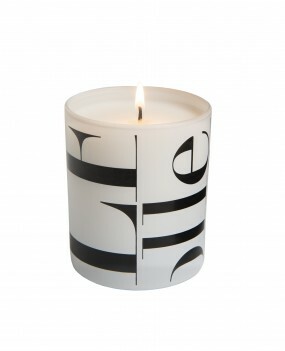 TO USE: Remove protective seal of the UNWINDING Candle before use. Trim wick to 5mm before lighting. Keep candle free of any debris before lighting. Allow a full melt pool to form before extinguishing. CANDLE SAFETY: Never leave a burning candle unattended. Keep away from draughts, children, pets and flammable materials. Always burn on a level, stable and heat-resistant surface. Lit candles must be at least 10cm apart. Be aware that even if candle is extinguished, the glass could still be hot. Never move candle when melt pool is liquid. 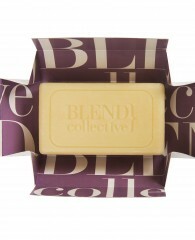 Made with 100% Natural Soy Wax.